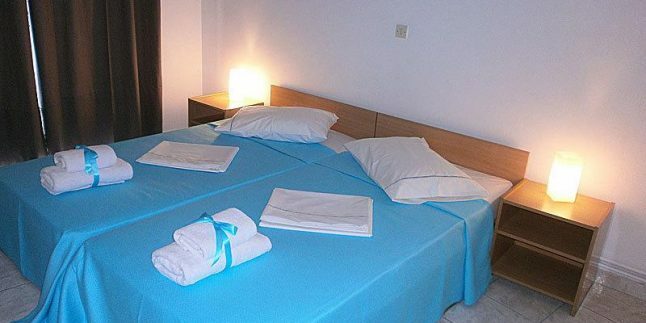 Vicky Studios is centrally located in Mirina, 300 metres from the beaches of Romeikos Gialos and Riha Nera. It offers air-conditioned studios with free Wi-Fi and balcony overlooking the garden. A kitchenette with cooking facilities and fridge is included in all studios at the Vicky. Each has a flat-screen TV and a private bathroom with hairdryer. Shops are within a 3-minute walk metres. Mirina Port with the imposing castle is at 800 metres. Limnos Airport is 19 km away. Staff at the 24-hour front desk can arrange car rental.